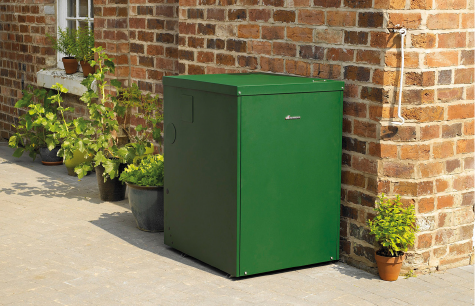 Matt Grange Gas & Oil Heating Services and the team are experts in oil burning boilers for those homes that are not connected to gas mains. 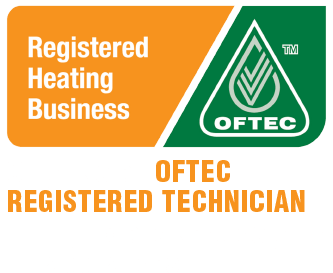 Matt Grange Gas & Oil Heating Services has two experienced and qualified oil heating technicians who are OFTEC registered. This means they have undertaken approved training courses and assessments,as well as being regularly inspected by OFTEC and Worcester Bosch. This ensures our work meets the high standards required by both bodies. Like our gas boilers, we recommend Worcester Bosch oil boilers due to their reliability, quality and performance. In addition to this Worcester Bosch provides excellent customer service with their UK call centre being named in the top 50 for customer service. It is this commitment to customer service that Matt Grange Gas & Oil Heating Services respects and therefore feels confident to recommend their products to our own customers. 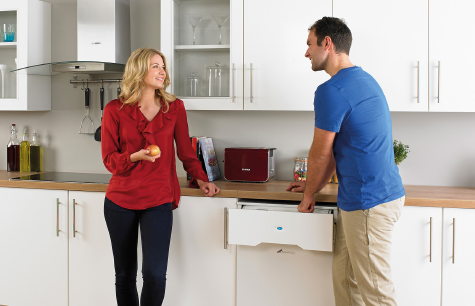 As Worcester Bosch Accredited Installers, we can offer an industry leading up tp ten years full parts and labour guarantee** on your new Worcester Bosch oil boiler and accessories, giving you the peace of mind that you are covered in the unlikely event of a fault. To get a quote for a new oil burning boiler we will need to carry out a home visit to analyse the heating requirements and water patterns. Once there we can advise you on the best suitable boilers for your needs and a related quote. Matt Grange Gas & Oil Heating Services offer a flexible payment solution for private individuals for oil boiler installations for residential properties. You could invest in a brand-new Worcester Bosch oil boiler, have it installed and spread the payments across affordable monthly amounts.